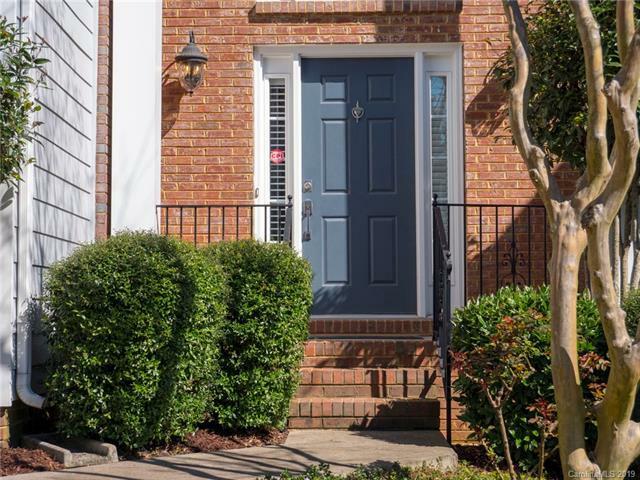 Enjoy the quick commute to Uptown from Country Club Parc, nestled w/in popular Plaza Midwood. 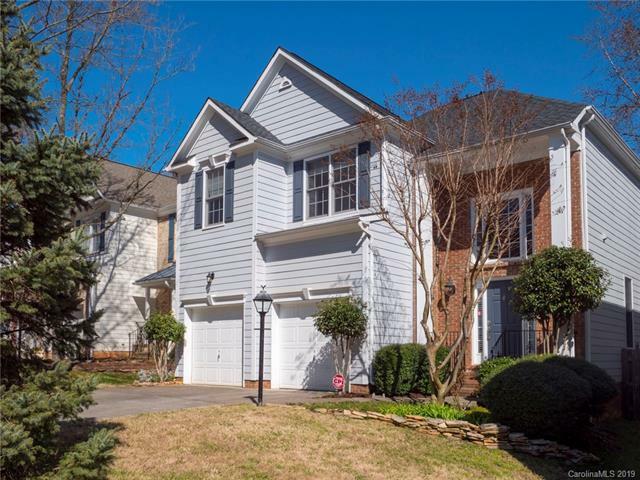 Just mins from Dining, Breweries, Shopping, Yoga and Golf Course. 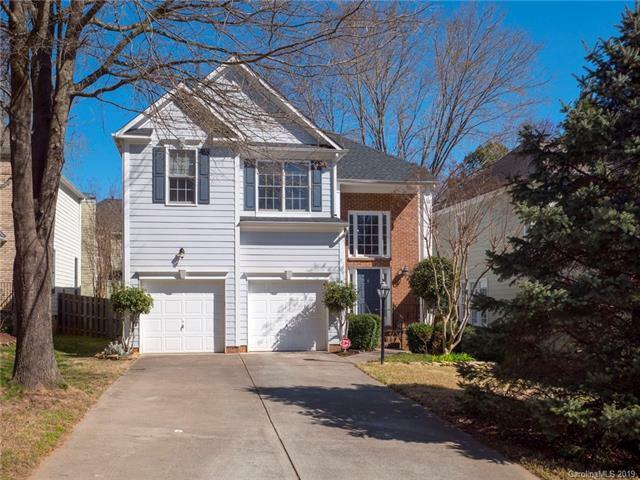 Quality Upgrades/Renovations throughout-New Premium Carpet, Refinished Hardwood Floors on entire main floor, New Light Fixtures, New Craftsman Stair Banister, Updated Kitchen Cabinets & Backsplash, 2 Story Great Room features a Beautiful Tiled Fireplace w/New Gas Logs, Roof 2018, Furnace 2018,HVAC 2014/15,Entire Attic has new insulation, Interior Freshly Painted, New Custom Window Shades, Updated Bathrooms, so much more. 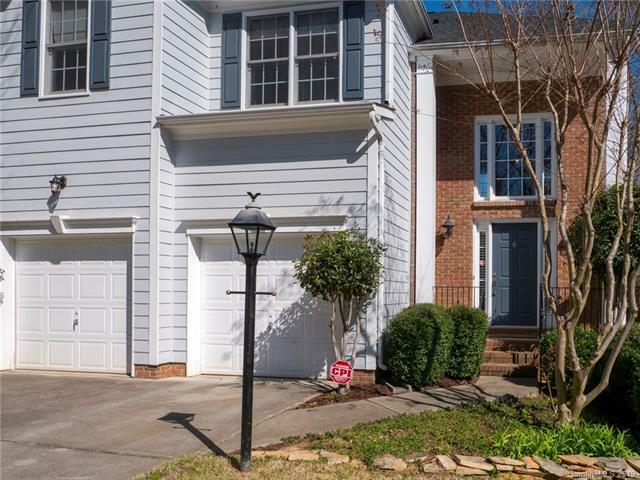 Enjoy Entertaining on the large Back Deck and Fenced In Low Maintenance Backyard. Nothing needs to be done to this house-It is Gorgeous.